First Fruits of Zion specializes in the study and teaching of Scripture from its historical, linguistic, and cultural context. Using the latest scholarship, ancient Jewish sources, and extra-biblical literature, we present a Messianic Jewish reading of the Bible and early Jewish-Christianity. 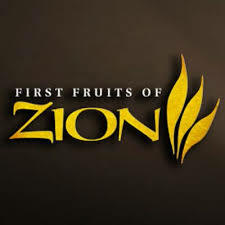 First Fruits of Zion publishes books, ebooks, magazines, journals, study programs, audio and audio-visual resources, and presents new material through seminars, and conferences.